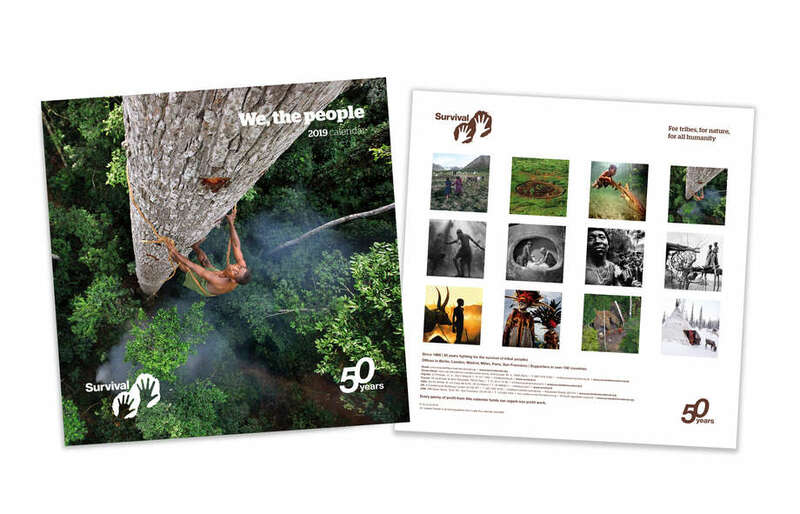 Our “We, The People” 50th Anniversary Calendar features stunning portraits of indigenous people by some of the world’s leading photographers, including Timothy Allen, Steve McCurry, Yann Arthus-Bertrand, George Rodger and many others. 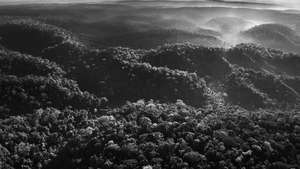 Each calendar also comes with a free desk calendar with a beautiful image of Awá hunter-gatherers by legendary photographer Sebastião Salgado. 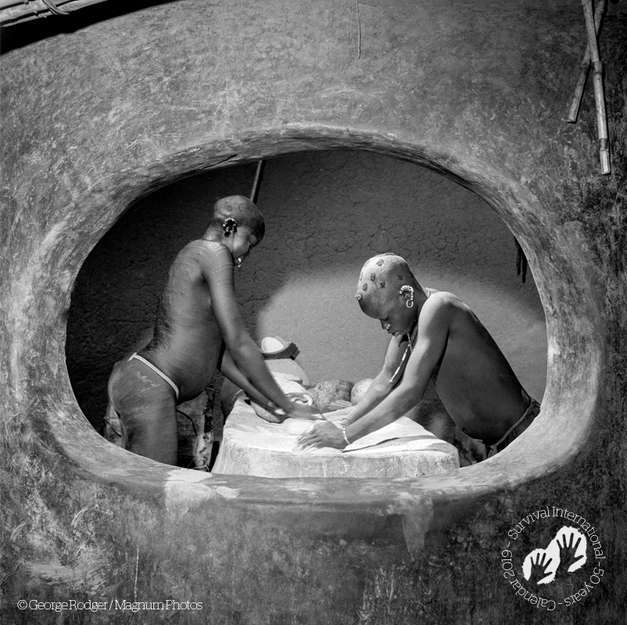 The breathtaking images give an insight into tribal people’s largely self-sufficient and extraordinarily diverse ways of life. Calendars are £13.99 and available from Survival’s shop. 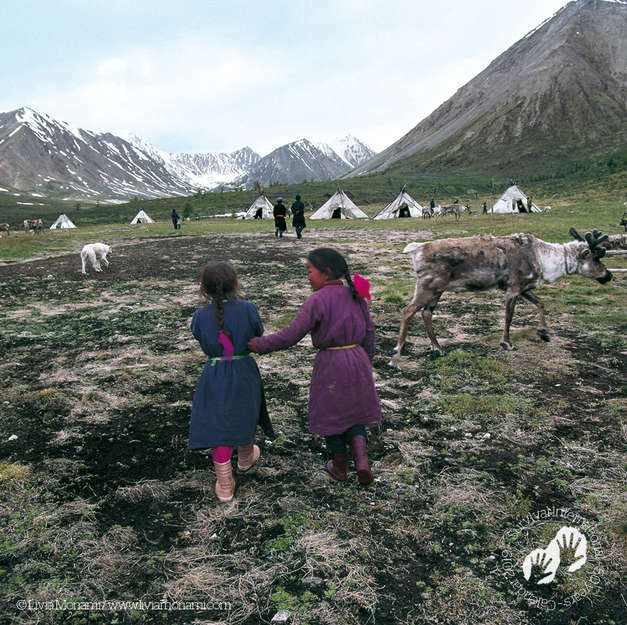 The covers of Survival International’s 50th Anniversary 2019 Calendar. Boy from the Suri Tribe. 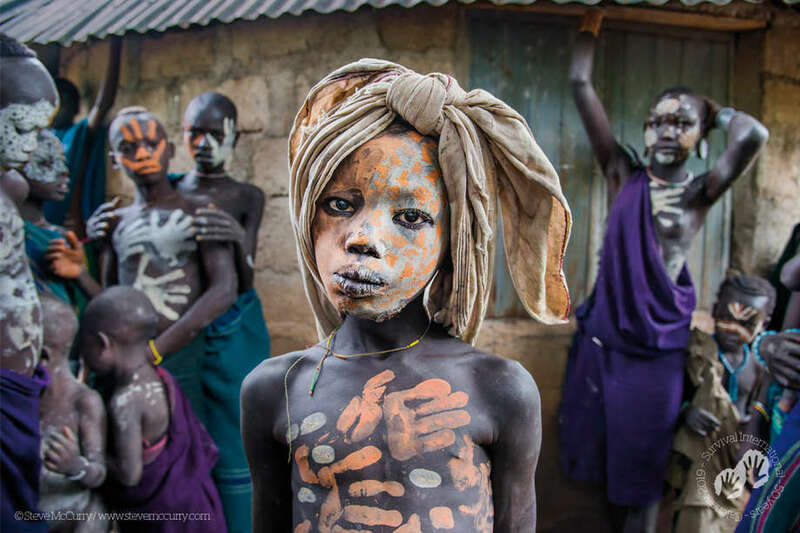 Omo Valley, Ethiopia, 2014. Survival Calendar 2019. For tens of thousands of years, people have used their handprints to signal their existence. 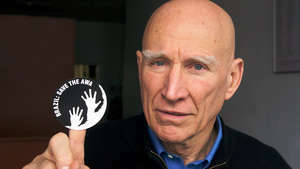 The hands in Survival’s logo are a message that tribal peoples live in the here and now and must have their space in tomorrow’s world. They are a collective call for all of us to support them. 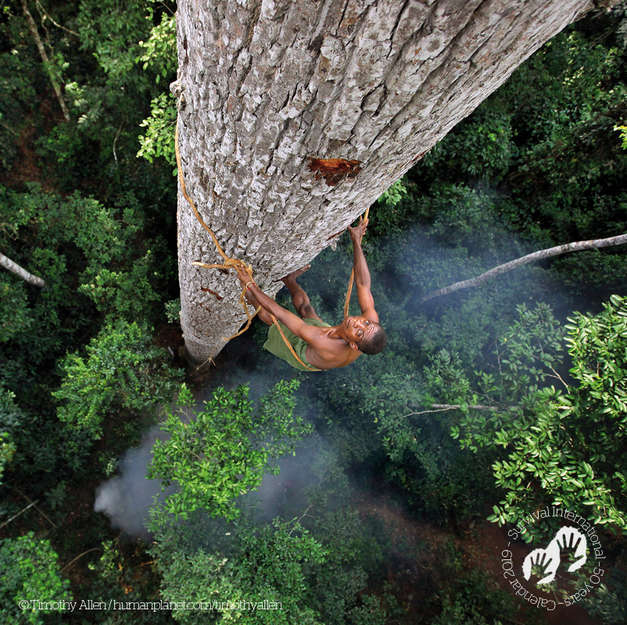 By buying and displaying this calendar, you are part of this vital global movement. 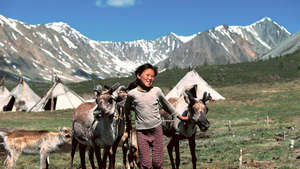 Tsaatan village, Mongolia, 2004. Survival Calendar 2019, January. 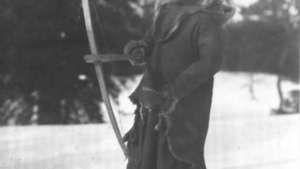 Tribal societies are modern, they’re just not industrialized. 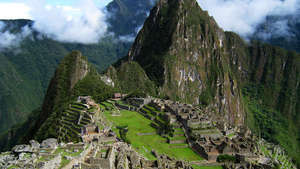 Their societies are extraordinarily diverse and there’s a lot to learn from them. They put the community before the individual, and share and exchange possessions rather than amass personal wealth. Himba village, Namibia, 1997. Survival Calendar 2019, February. 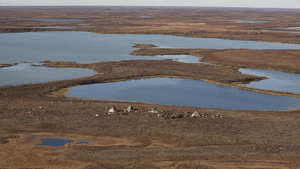 It’s often wrongly claimed that tribal lands are “wildernesses,” but the world’s most famous “natural” environments are the ancestral homelands of millions of tribespeople who have shaped, nurtured and protected them for millennia. Bajau boy, Malaysia. Survival Calendar 2019, March. 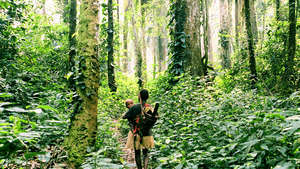 Tribal peoples understand the natural world and are expert conservationists. They have a unique understanding of sustainable living. 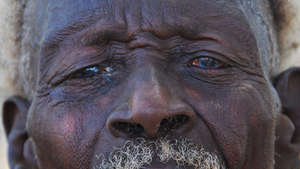 Bayaka man, Central African Republic, 2016. Survival Calendar 2019, April. 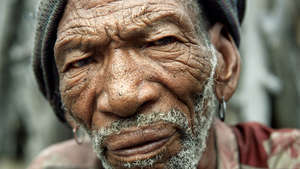 The Bayaka eat 8 kinds of wild honey and use hundreds of different plants to support their largely self-sufficient lifestyle. 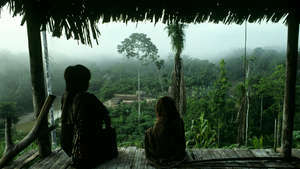 Tribal territories are the most biodiverse places on Earth – evidence proves that tribal peoples manage their environment and its wildlife better than anyone else. Australian Aboriginals, Australia. Survival Calendar 2019, May. Australian Aboriginal peoples have struggled for over two hundred years to retain control over their lands and lives, and to keep celebrating their rich and vibrant identities. 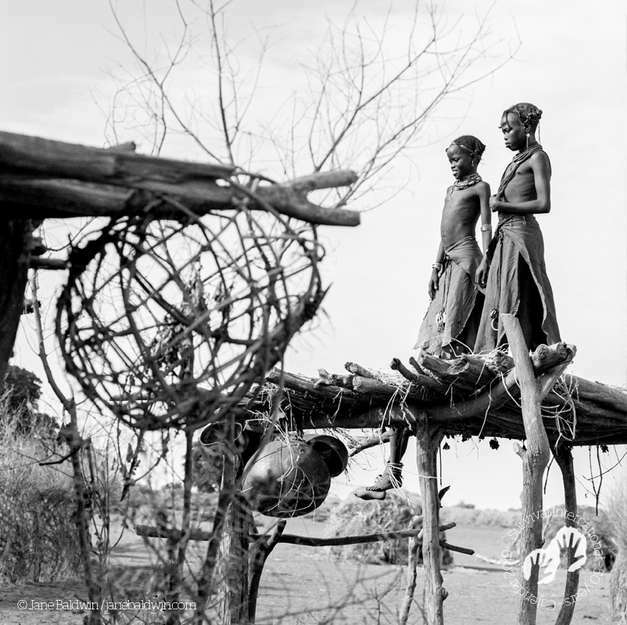 Nuba women, Sudan, 1949. Survival Calendar 2019, June. 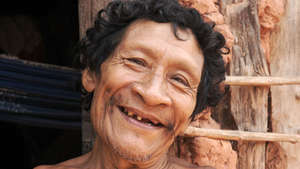 Tribal peoples who control their own land are healthier with a far better quality of life than tribes who’ve been evicted from their lands and had “development” forced on them. They must be free to adapt to a changing world in their own way. 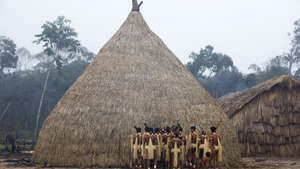 Yanomami, Brazil. Survival Calendar 2019, July. 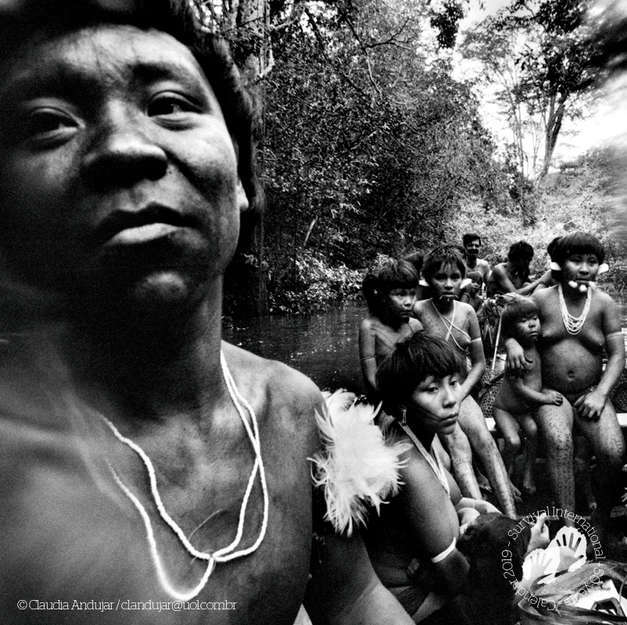 The photographer, Claudia Andujar, was a founder of the successful campaign for Yanomami land rights (CCPY). 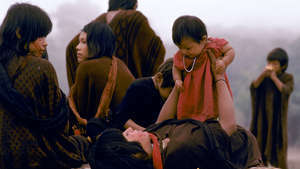 Survival led the work internationally to ensure the voices of the Yanomami reached around the world. After 20 years, we won. 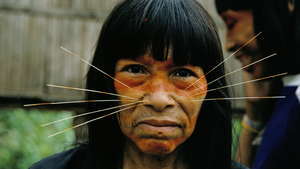 Yanomami territory is now the largest protected area of rainforest under indigenous control in the world. 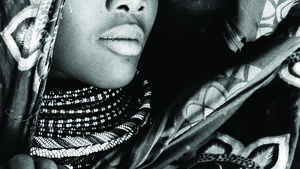 Dassanech girls, Omo River Delta, Ethiopia, 2007. Survival Calendar 2019, August. 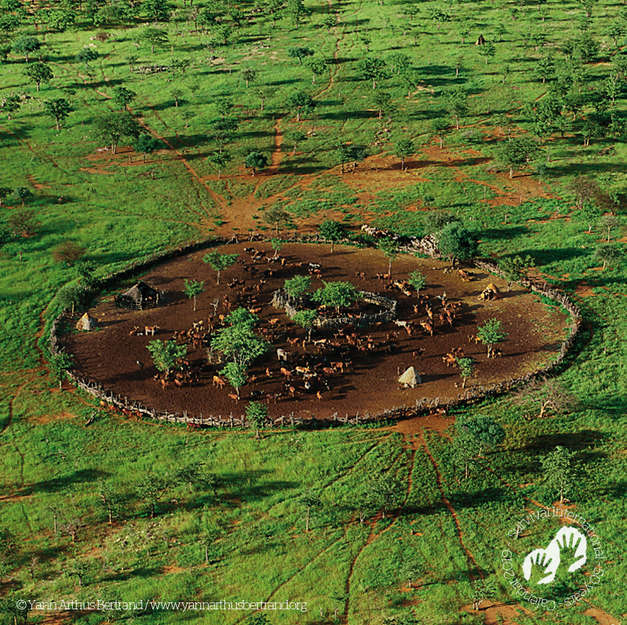 Land is life for tribal peoples. 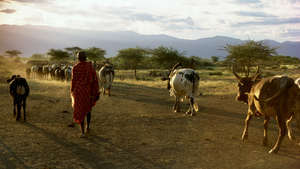 Their lands give them food, housing, medicines, clothing and a sense of identity and belonging. 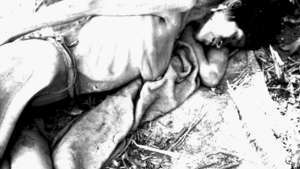 The theft of tribal lands is a crime under international law. 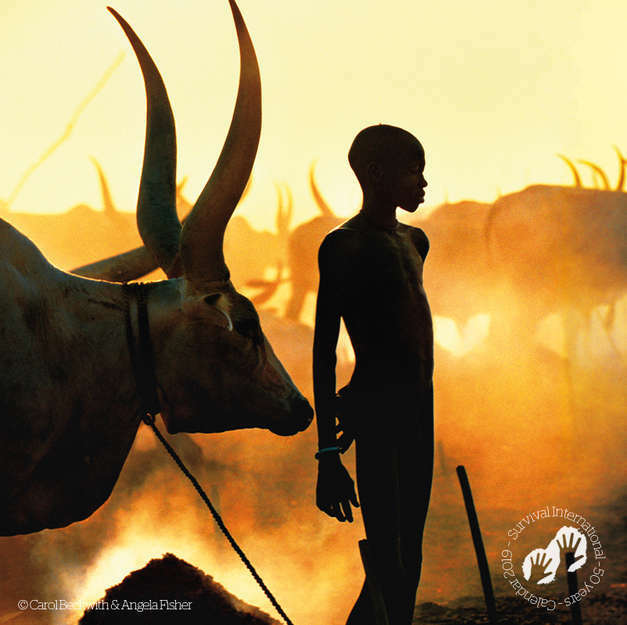 Dinka boy, Sudan. Survival Calendar 2019, September. 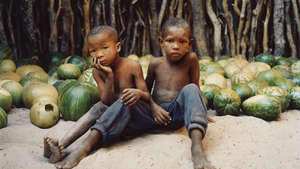 More than one hundred and fifty million men, women and children in over sixty countries live in tribal societies. 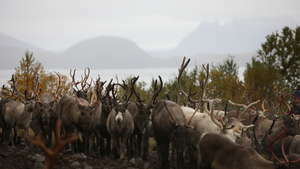 They’re mostly self-sufficient and depend on their land for their health and wellbeing. 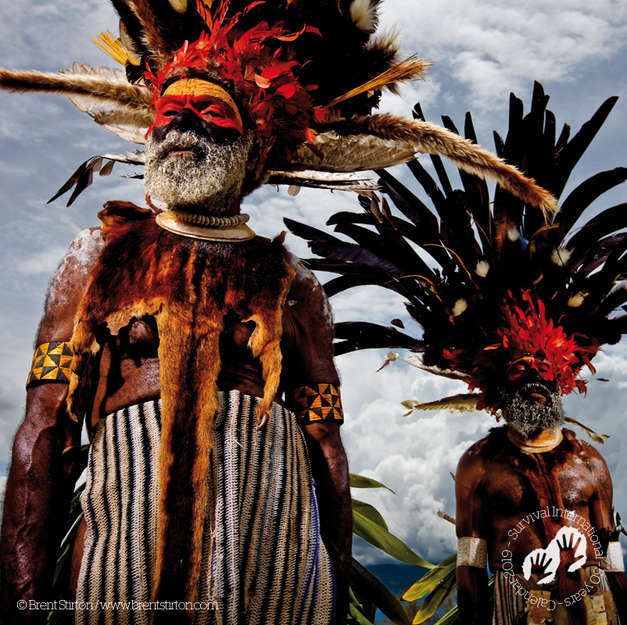 One in every six languages spoken on Earth comes from New Guinea. 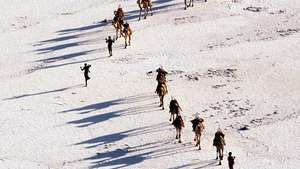 Tribal societies are a vital part of humankind’s diversity. 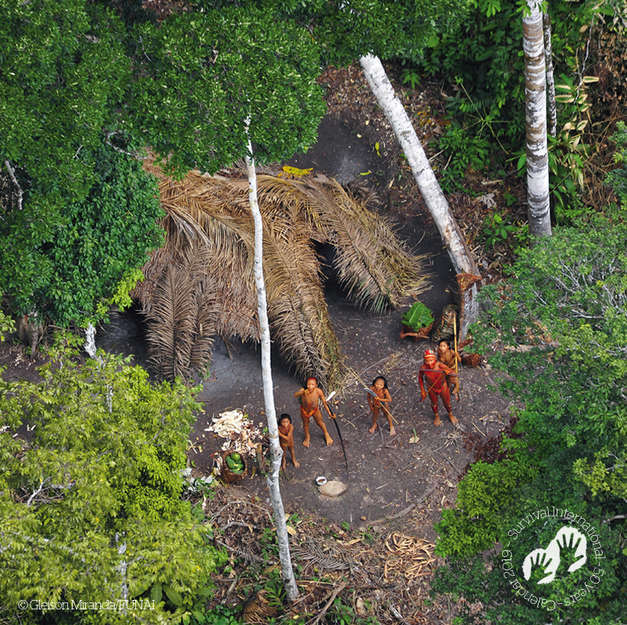 Uncontacted tribe, Brazil, 2010. Survival Calendar 2019, November. 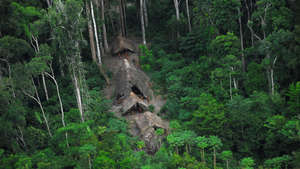 There are more than 100 uncontacted tribes around the world. Survival International is the only organization fighting worldwide to stop their extermination. Khanty woman, Yamal, Russia, 2013. Survival Calendar 2019, December. From the Siberian mountains to the Amazon rainforest, tribal peoples aren’t primitive relics of a remote past. 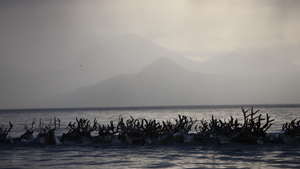 They are our contemporaries and the best guardians of the natural world. 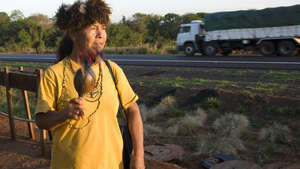 Awá, Brazil, 2013. Survival Calendar 2019. 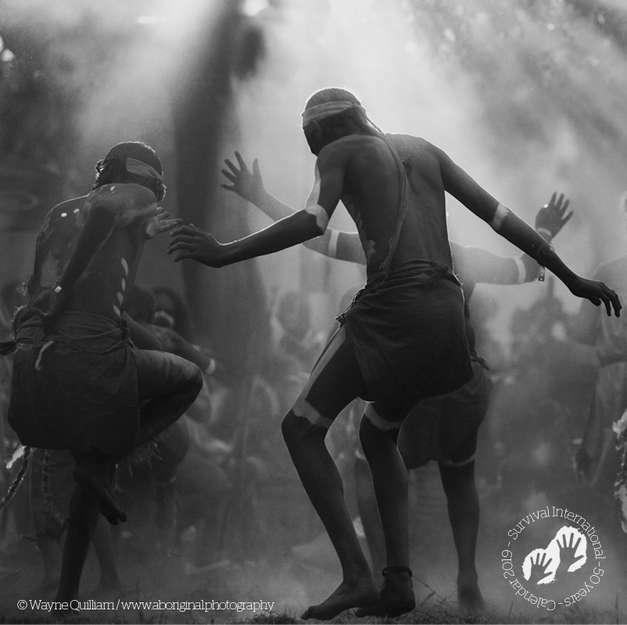 Each calendar also comes with a free desk calendar with a beautiful image of Awá hunter-gatherers by legendary photographer Sebastião Salgado. 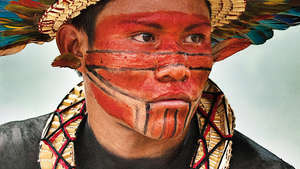 Survival International’s campaign to save Earth’s most threatened tribe forced Brazil to take action to prevent their extinction. The free additional desk calendar included in each copy of Survival wall calendar 2019. 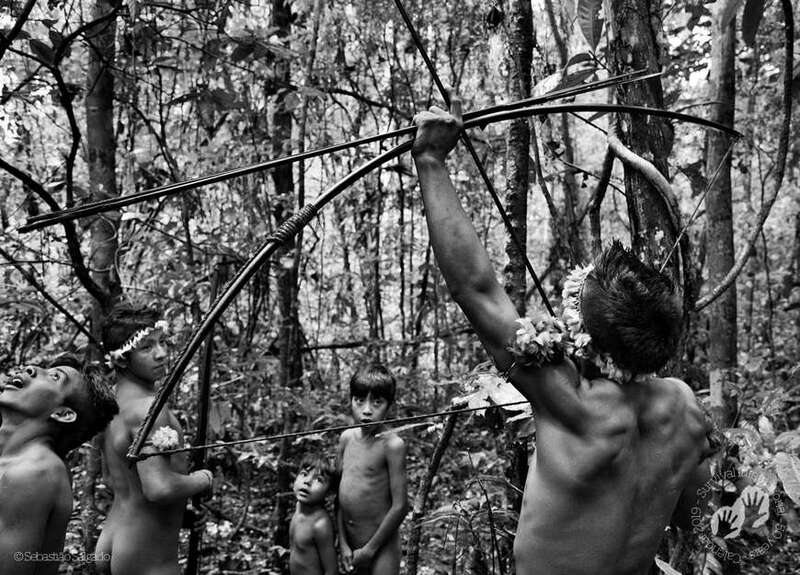 The beautiful image of Awá hunter-gatherers is by legendary photographer Sebastião Salgado.